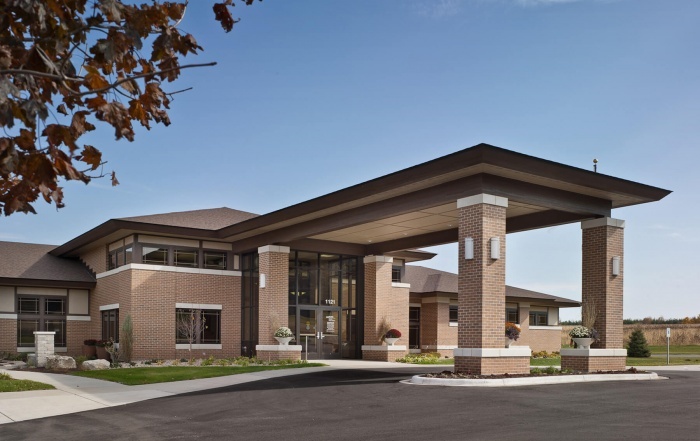 Oakwood Village Prairie Ridge - Vogel Bros. Building Co. 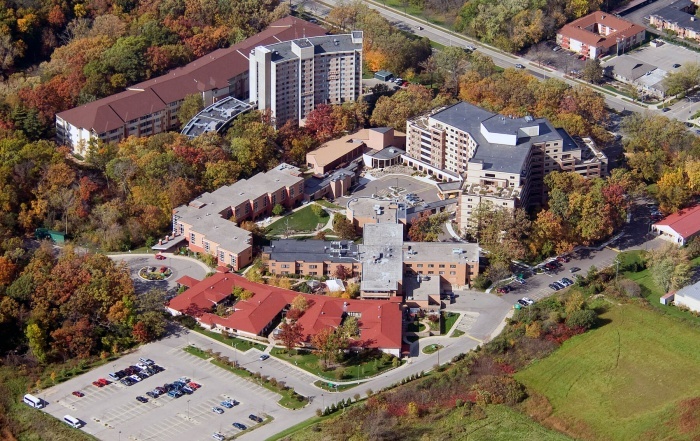 Through a continued relationship with Oakwood Village, Vogel Bros. was selected as the design-builder for Prairie Ridge, Oakwood Village’s east campus housing facility. 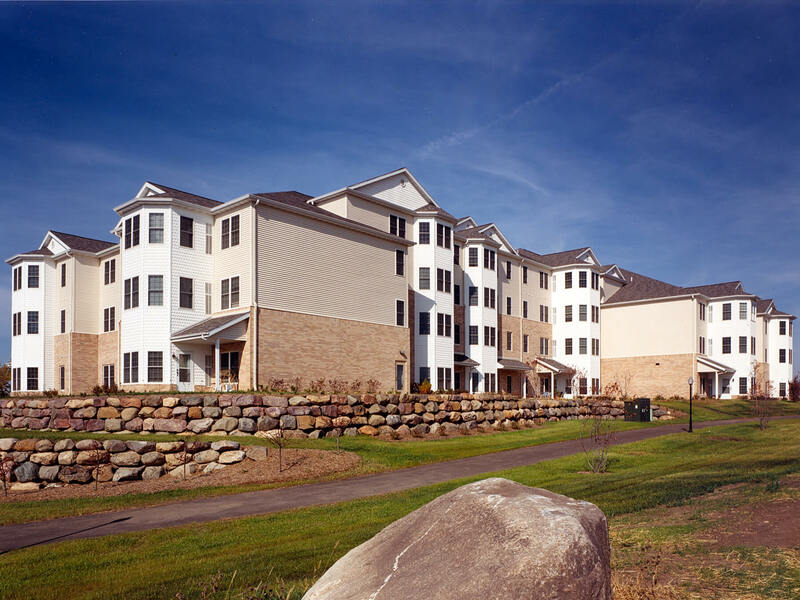 The project included 206 independent living retirement apartment homes, and 20 assisted living facilities for memory care. 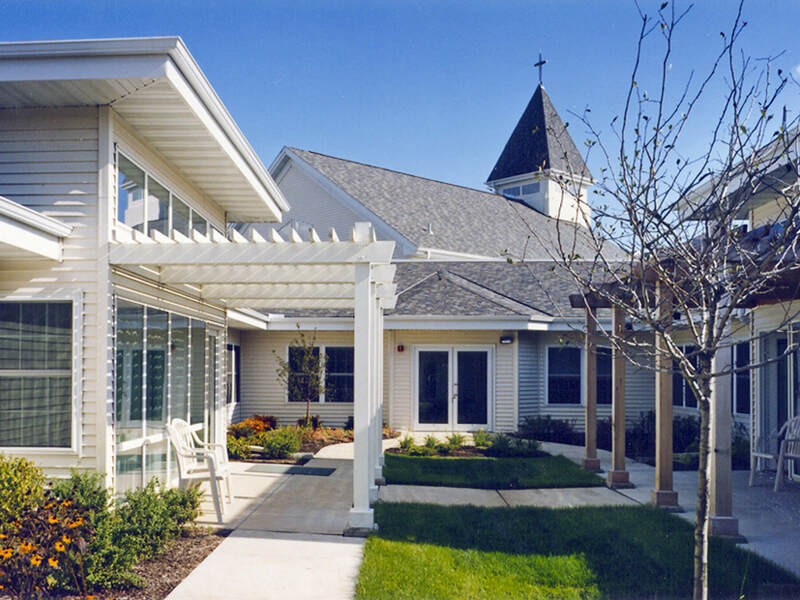 The campus includes a community center featuring a beauty and barber shop, library, activity rooms, wellness center and chapel. 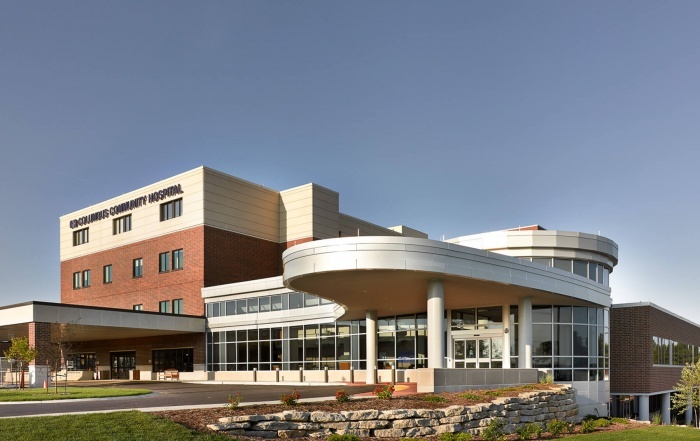 A few years later, Vogel Bros. was again selected to design-build the health and rehabilitation center on the east campus. 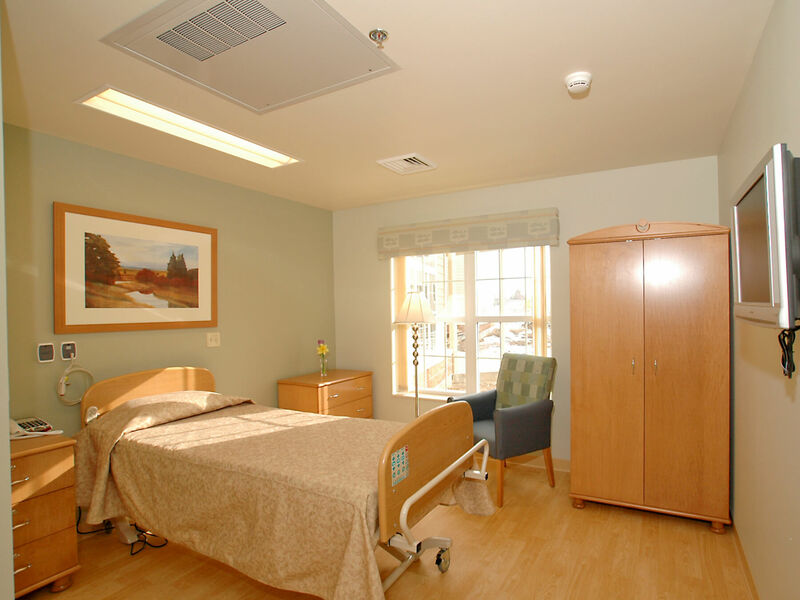 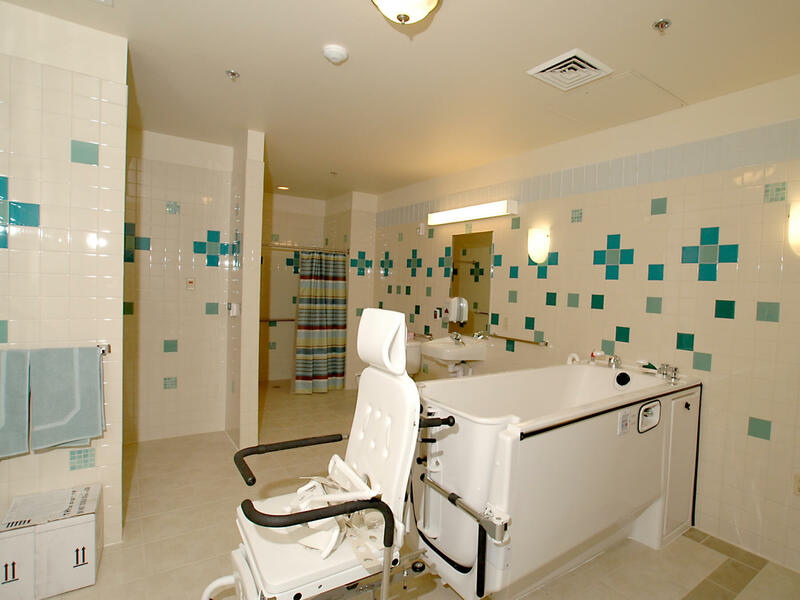 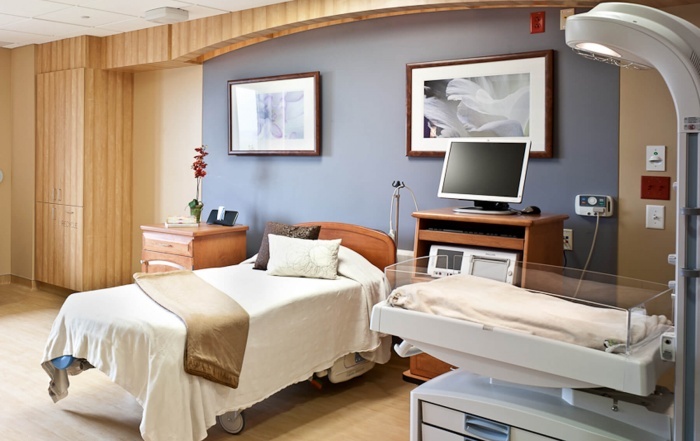 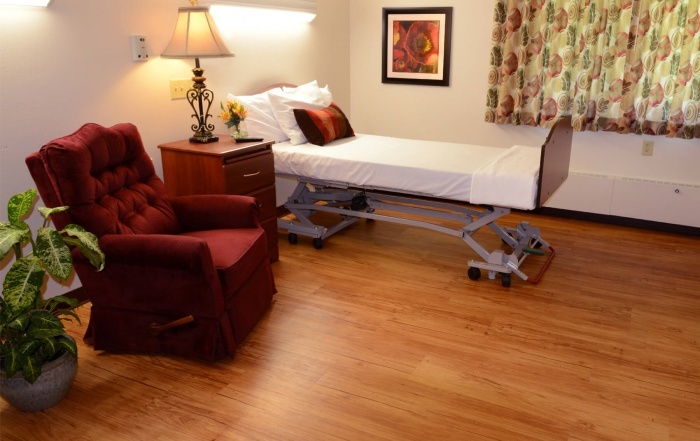 The two-story, 42 bed skilled nursing facility consisted of both private and semi-private rooms with individual bath and shower facilities, and allows for future expansion.